Athleisure’s interest in wearable technology is probably the most exciting trend in recent times. And the highlight this SS ’19 is Puma’s nostalgic take on athleisure. 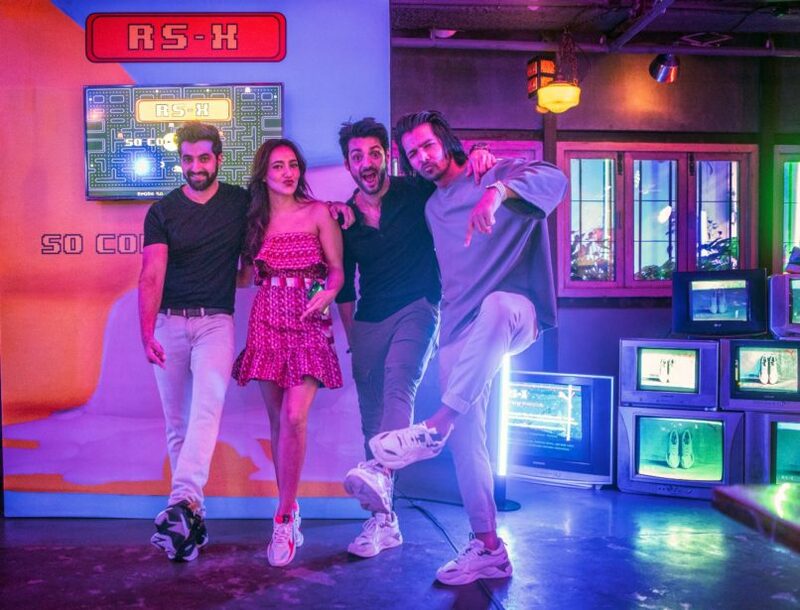 A perfect ‘Back to the Future’ silhouette, the new RS-X sneaker range was showcased at Khar Social, Mumbai, last week, where the space was transformed into a retro art gallery with quirky photo-booths, sneaker art, surreal projections, and vintage games. In December last year, when PUMA unveiled a remake of their iconic RS-Computer Shoe from 1986, the launch made all the right noise. 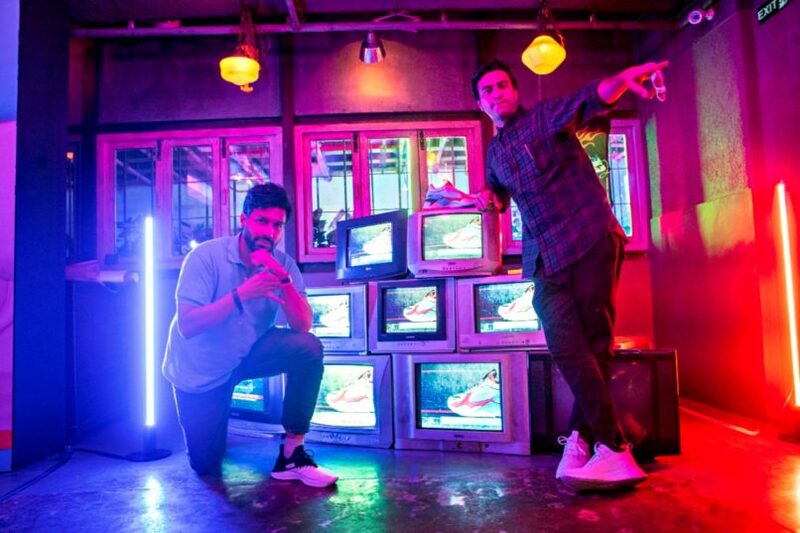 “The world’s first computerised shoe” embraced athleisure aesthetics of the 80s while striving for futuristic tech support in the form of digital fitness analytics. A major stride for sports and technology. In its latest launch, the ‘RS’ stands for ‘Running System’. The RS was an innovative endeavour by Puma back in the 1980s which strived to modernise athleisure with high-quality cushioning technology, digital fitness coaching, and urban design. Today, the brand has rebooted the RS design to create the RS-X, inspired by sport but made for the street. The RS-Computer Shoe, the RS-X’s technological variant, keeps up with modern-day fitness support, while the RS-X focuses on style. X marks extreme, exaggerated, remixed. The RS-X tells stories of reinvention to the extreme with its bulky design, material mixes, and bold colour palette. The bulky 80s silhouette is an instant visual cue. Mesh uppers with textile and synthetic leather overlays are perfect for flexibility and air-flow. Puma’s primed RS technology has been placed onto the mid-sole for superior cushioning comfort. The tongue pull tab makes for a more casual approach, straying away from its sporty nature. The pair also features a rubber outsole for better grip and traction while having a lightweight mid-sole. 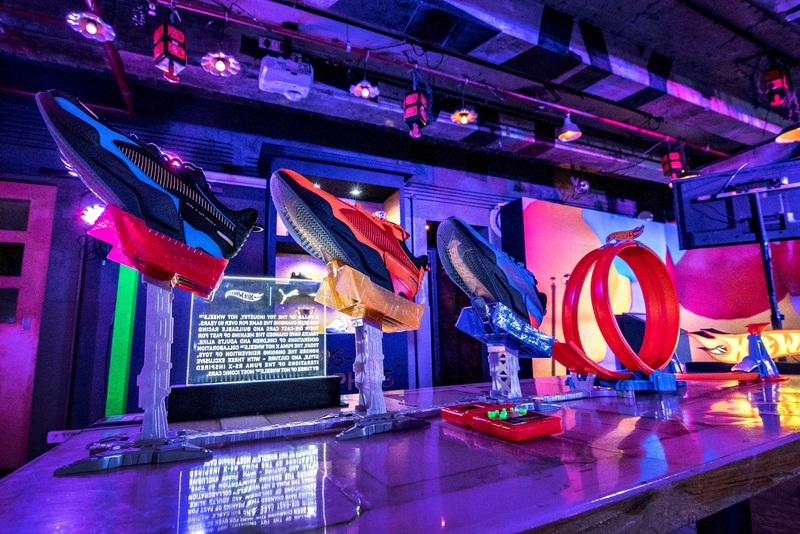 The exclusive launch event was attended by celebrities, sneaker-heads, industry movers and shakers. 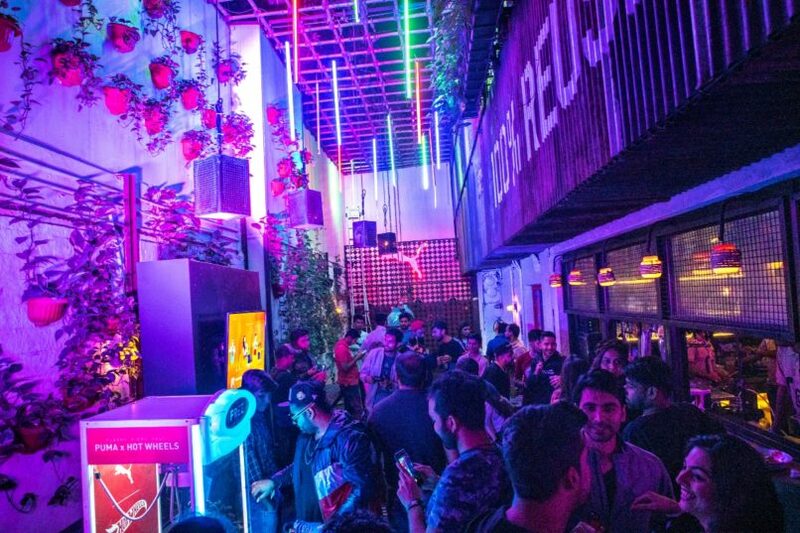 Puma also played host to artists such as Priyesh Trivedi a.k.a Adarsh Balak, Nishaant Fogaat, Tejas Niar, and Big Fat Minimalist, Anniruddh Mehta, who created their artistic rendition of the RS-X shoe, which were displayed in capsules and audio-visual units around the venue. 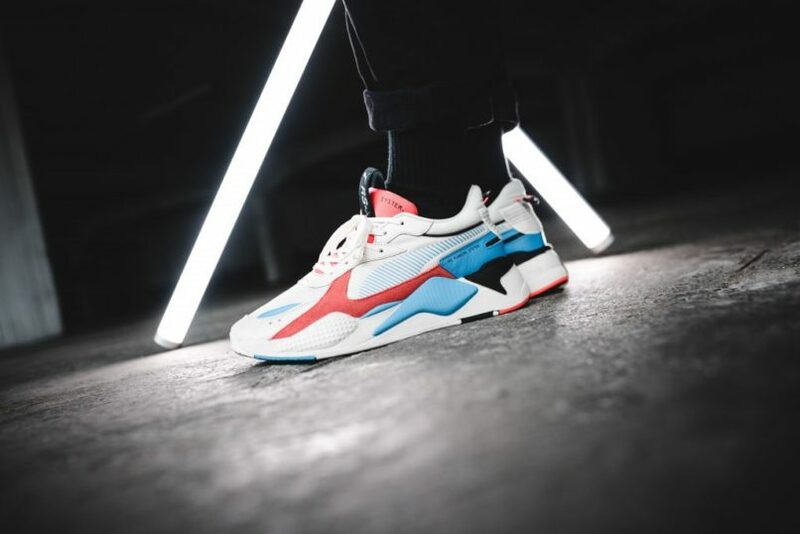 In an official statement, Puma confirmed that there will be consistent colourway drops throughout 2019 for the RS-X range. 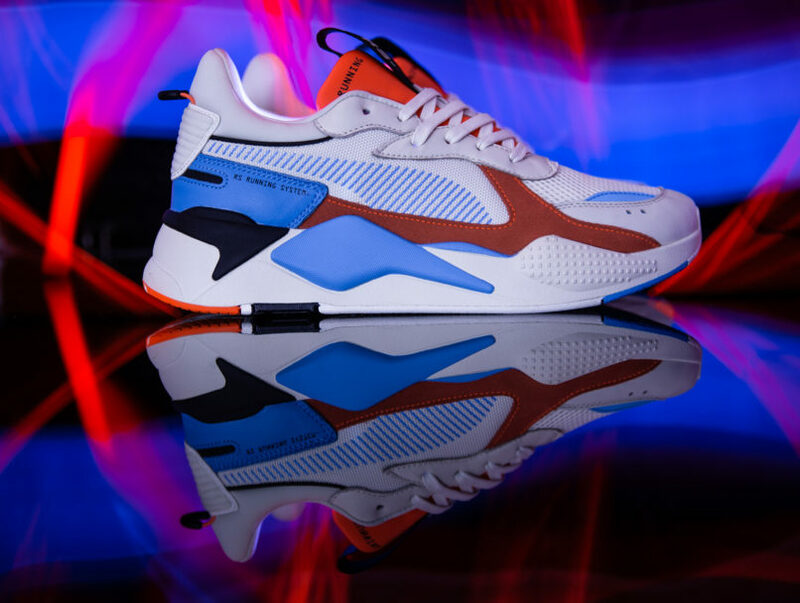 The pair is currently priced at Rs 9,000, and is available at Puma’s online store and retail outlets across India.